Alex Jones' podcasts are bad, but his app is... okay? Earlier this week, Apple booted five of Infowars‘ six podcasts out of iTunes and its Podcasts app, but made the decision to keep the company’s app in the App Store. In a statement, Apple has said that it continues to support “all points of view” being represented in the App Store, but notes that it will continue to review the situation. 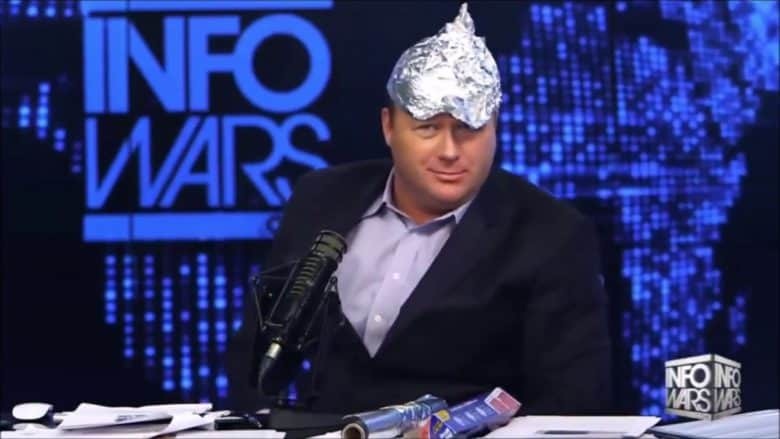 Apple pulled Infowars‘ podcasts on the same day that content belonging to the alt-right conspiracy theorist was pulled by Facebook, YouTube, and Spotify. Despite suggesting that the Infowars amount to “hate speech,” however, Apple did not ban the company’s app from the App Store. As a result, it received a boost in popularity which saw it rise through the App Store rankings, based on number of downloads. However, Apple’s selection process is also often opaque, although it has usually come down on the side of caution rather than the other way around.